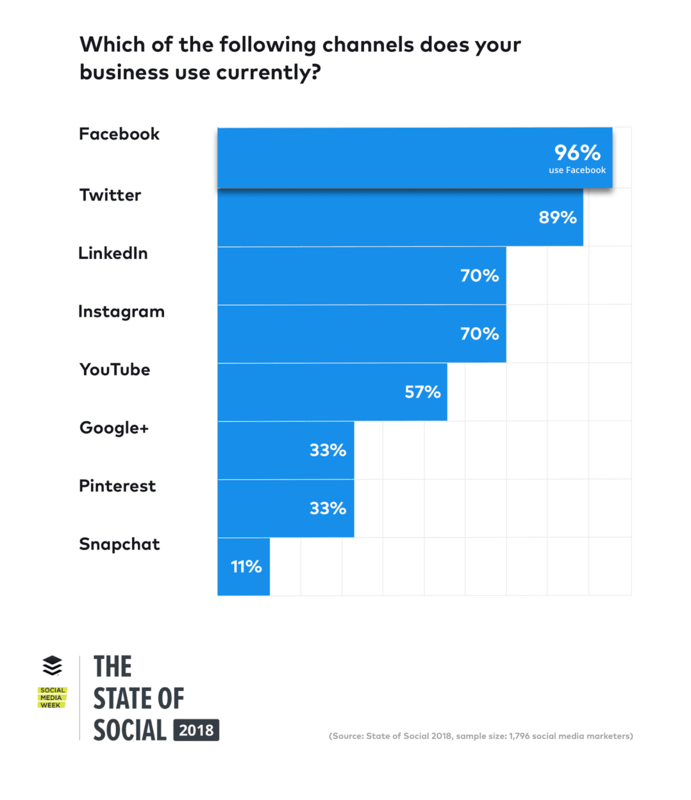 How companies are leveraging Facebook, Twitter, Instagram and other social media channels? 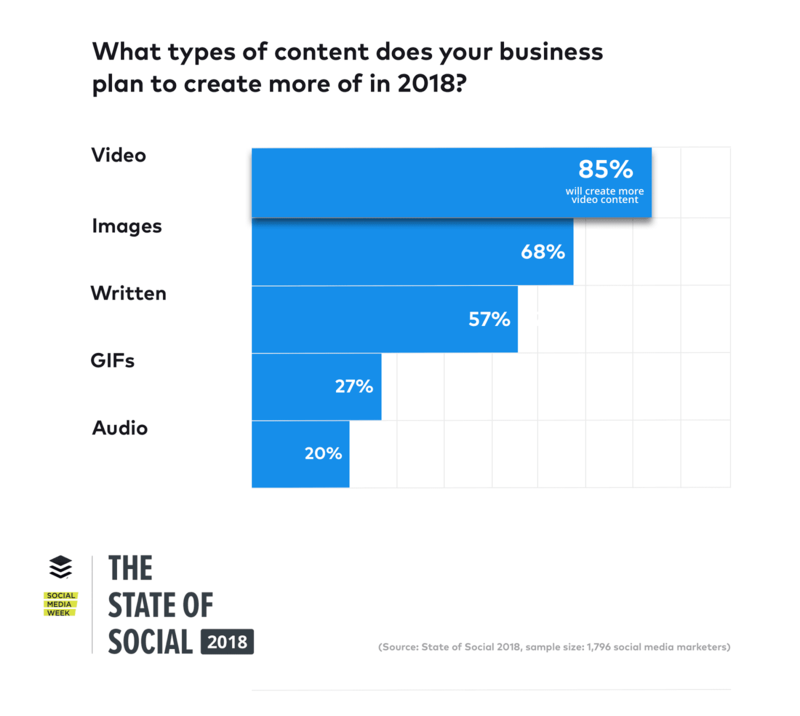 To find the answer, the folks at Buffer and Social Media Week surveyed more than 1,700 marketers and created the State of Social Media report. 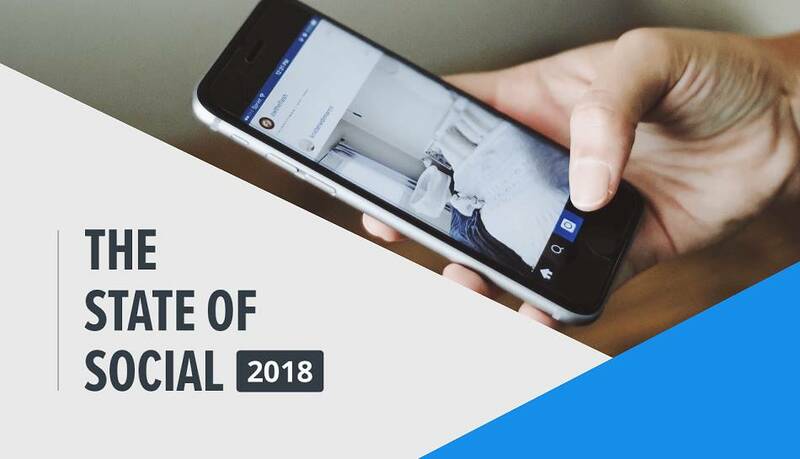 The insights from the report reveals how digital marketers are approaching social media marketing. Those companies who invest in advertising are more likely to say that for their business social media marketing is very effective.